Though 7 billion people live on this planet, we are all very different in many aspects. Exploring and understanding these differences is part of the wonder of studying abroad at UL. 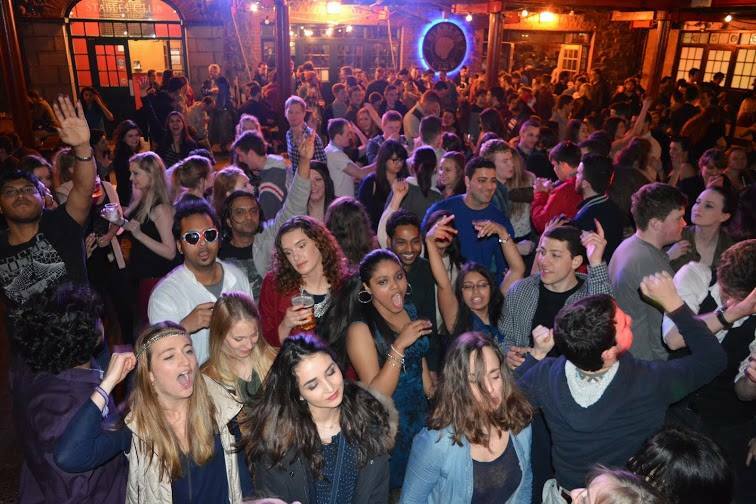 Being one of the many international students at UL, I feel at home. 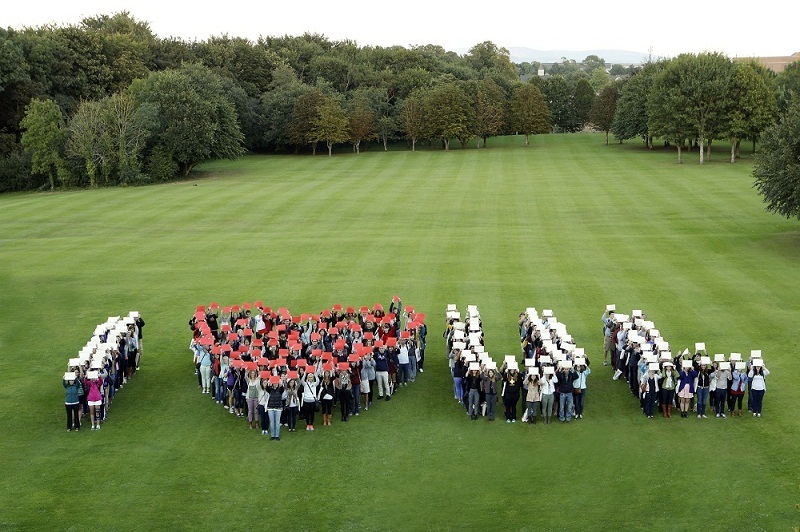 UL has a strong international student community with students from over 100 countries studying here. 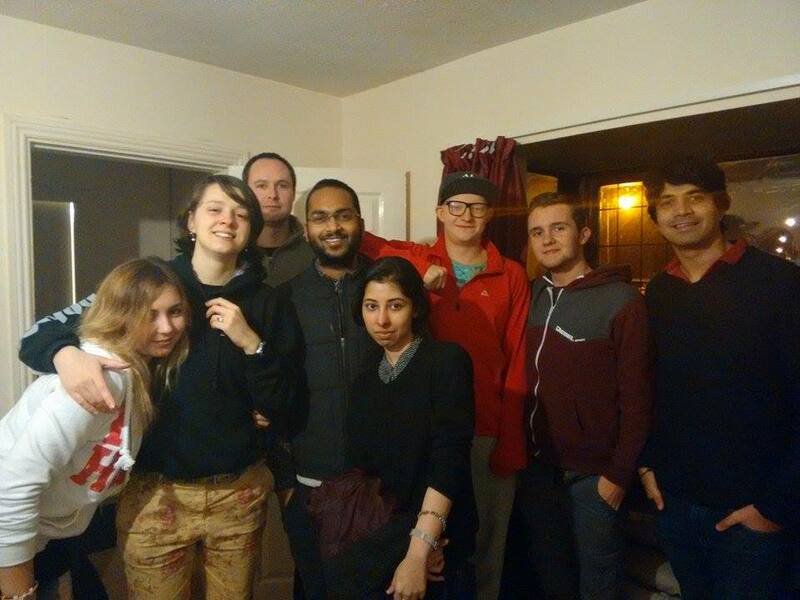 As per my personal experience, once I arrived in Ireland and learned that I would be living with 6 other international students from Poland, Slovakia, Ireland, India and Africa, I felt quite nervous but as the days passed and I started to get to know the people, it was exciting and fun-filled as I learned about their culture. Though the basic protocols of life remain the same, other cultures and life events take a complete 360 rotation and this helps to understand and embrace other cultures. 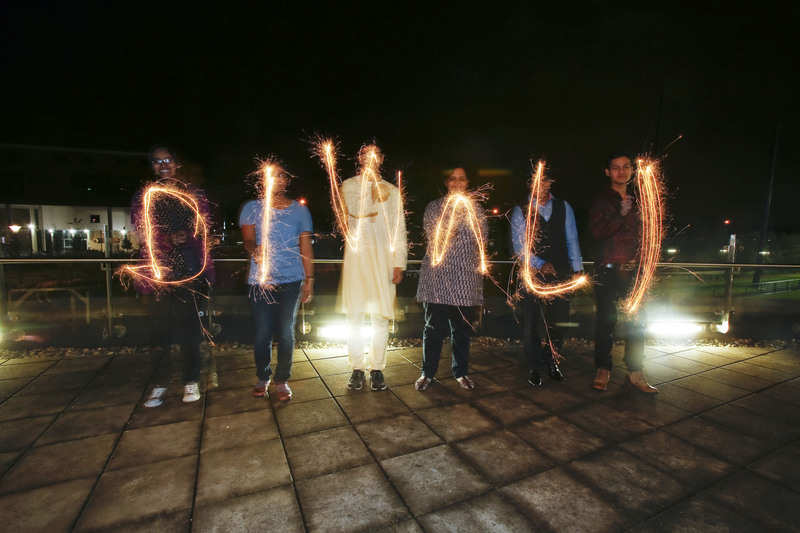 The major festivals of most countries are celebrated at UL including Diwali. 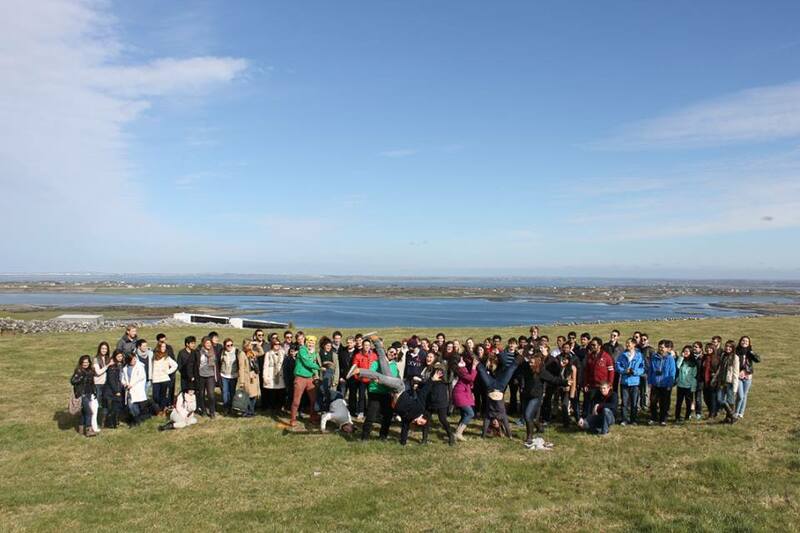 The UL International Society, the international office and the students’ union make a real effort to help students make new friends by organising a variety of events and trips to many of Ireland’s picturesque locations. Themed party nights are also organised on international nights varying from Brazil to India, America to Ireland. 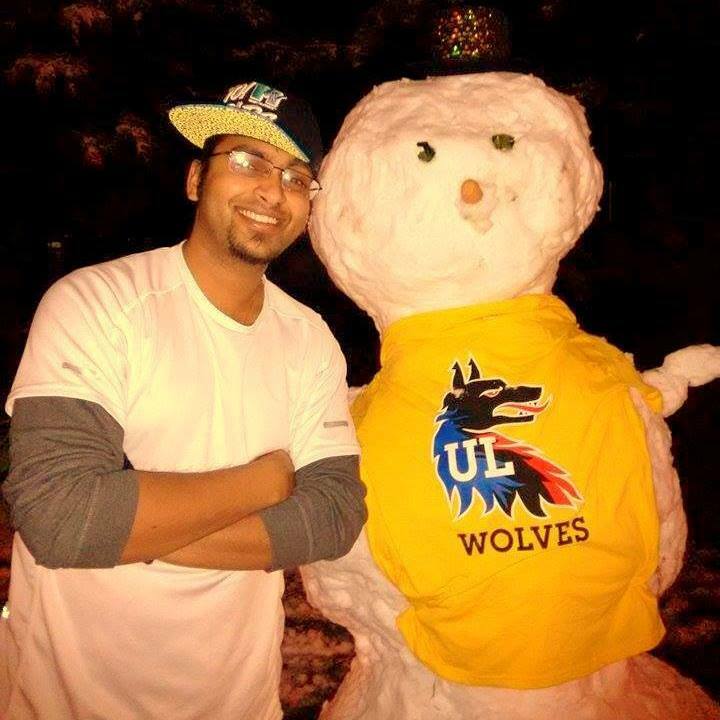 Earlier this year, I experienced my first snowfall. This was an amazing feeling especially for the guys who had never experienced snow before. Nothing can match the feeling you get when you open up your arms and embrace the beauty of nature. UL offers a bunch of events wherein people can learn about other cultures. Clubs and societies, international nights, open-minded environment of classroom, fantastic library facilities help with this. In the era of globalisation and networking, I feel it is immensely necessary for everyone to travel and experience other cultures. Nowhere can be as culturally-adventurous as UL! Being part of this amazing journey has left eternal effects on my mind which will be always cherished and appreciated. UL is not just an excellent university but it is an institution of life.